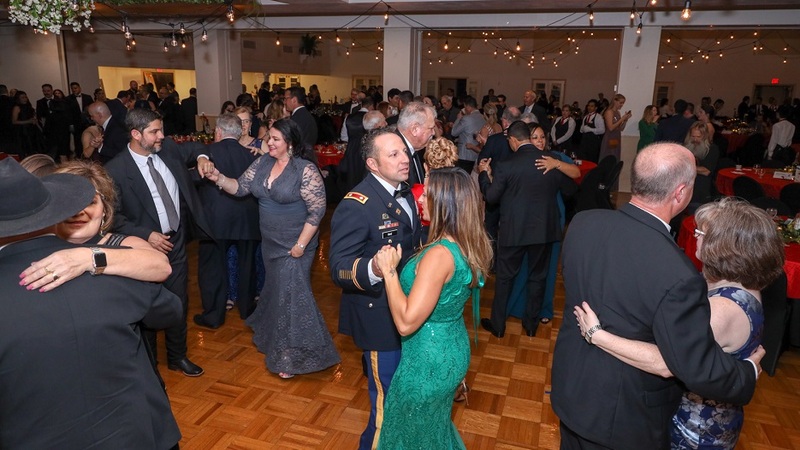 Over 350 alumni and friends of Texas A&M University-Kingsville were in attendance at the 2019 President’s Legacy Ball on April 6, 2019. The President’s Legacy Ball is held annually at the university and recognizes and honors the new Legacy Society members for their generosity to our students, faculty and programs. Members of the Legacy Society are individuals, corporations and foundations who have contributed $100,000 or more, cumulatively, to the university. The President’s Legacy Ball is traditionally held in the Grand Ballrooms of the Memorial Student Union Building and is hosted by the university’s President and First Lady, Dr. Mark and Melissa Hussey. The ballrooms were beautifully decorated in the Italian theme of the event, “Una Serata a Napoli,” with lights strung from the ceiling, softly illuminating the space. Tables were adorned with grapes and wine bottles perfectly placed amongst ivy and greenery. 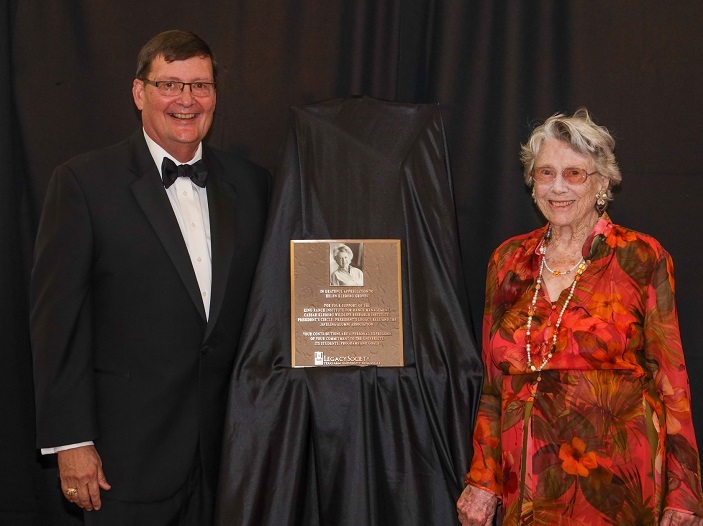 The honorees of the night were Aramark; The Frederick J. Bremner Charitable Trust; Mary Ann Brookshire & the late Robert Scott “Bob” Brookshire; the late Vannie E. Cook Jr.; Enbridge; Helen Kleberg Groves; Billy and Angie Lemmons; and the late Gary & Joan Underbrink. Each honoree was presented with a bronze plaque which will be proudly displayed on the University Legacy Wall of Honor to further honor each honoree’s service to the university.  A silent auction was also held at the event, allowing attendees to bid on many unique items or experiences, with proceeds going toward the University Scholarship Endowment, which will continue to support students of Texas A&M University-Kingsville. Outside of the plaque presentations, the night included a wonderful plated dinner which gave way to live musical entertainment by Glynn Garcia & The Bay Rock Orchestra. The night concluded with celebration and dancing. We would like to thank everyone who had a part in the success of the evening, including the President’s Legacy Ball Planning Committee, chaired by First Lady Melissa Hussey. The committee’s steadfast effort leading up to the event is greatly appreciated. If you are interested in learning more about the President’s Legacy Ball and the Legacy Society, please visit our website at https://www.javelinagiving.org/legacyball.